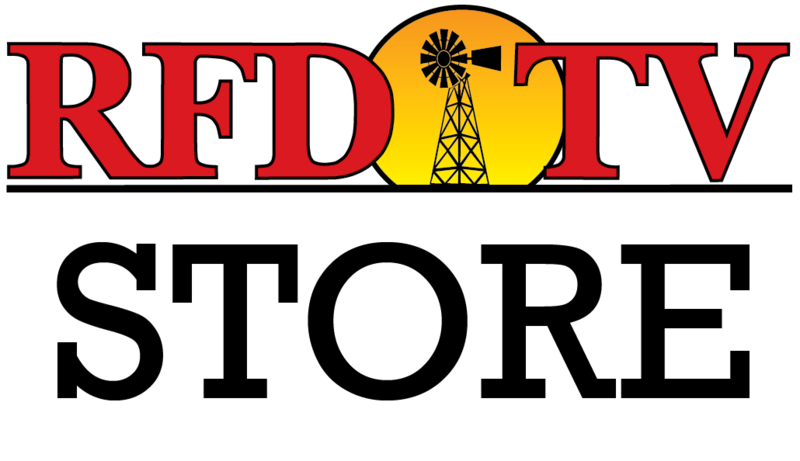 The next RURAL TOWN HALL invites special guest USDA Secretary Tom Vilsack to addresses issues that matter to rural Americans in the upcoming presidential election. Watch clips from the show, read a complete transcript of the questions and answers and find out more about Secretary Vilsack below. 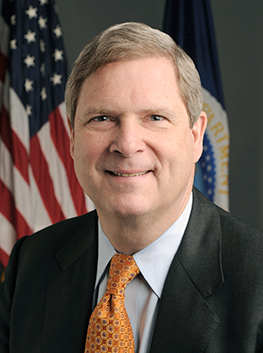 A native of Pittsburgh, PA, Secretary Tom Vilsack is a graduate of Hamilton College and Albany Law School. Following law school, he and his wife, Christie, settled in her hometown of Mount Pleasant, IA, where he practiced law with her father. After serving as mayor of Mount Pleasant, he also served in the Iowa State Senate before being elected Governor of Iowa, in which office he served from 1999 to 2007. After running for U.S. President early in the 2008 campaign, he was invited by President-elect Obama to join his cabinet as Secretary of Agriculture and has served in that role down to the present.